A great day out in the Oxfordshire sunshine. We’re playing on the main stage at Plumstead Make Merry on this Saturday, 15th June. It was great fun last year – come along and support this great local community event. The full programme is here, and the whole event is on Plumstead Common. 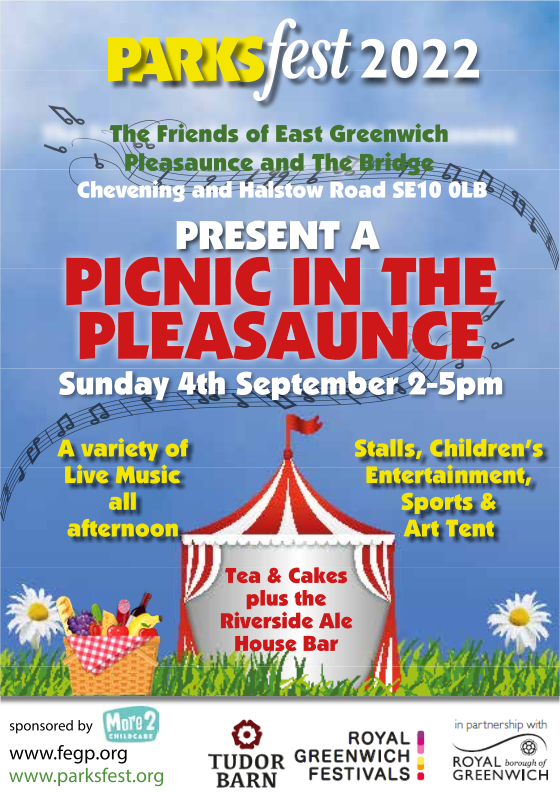 We’re playing around 6.45pm on Saturday 4th August. 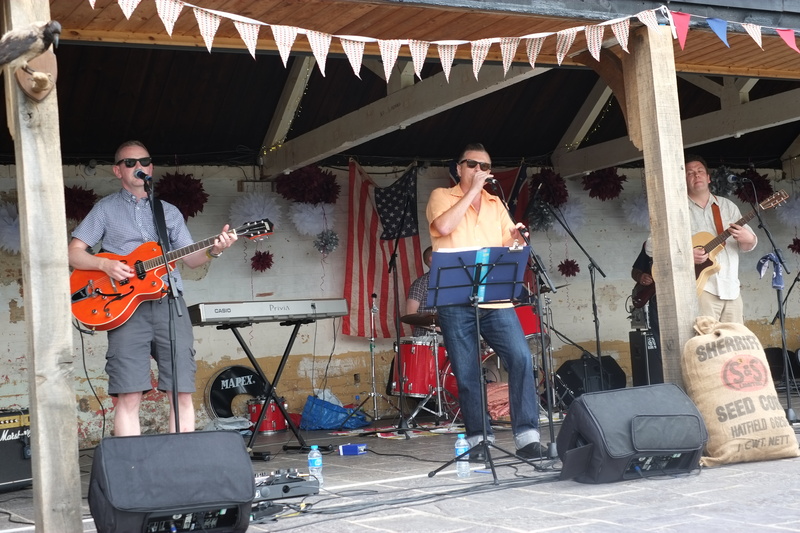 Our next gig is this Sunday, 22nd July, at the Tudor Barn in Eltham. We’ll be playing outside at 2pm, and the weather forecast’s finally starting to look a bit better!